Nov 25 Chicks Who Ride Bikes- Your Guide to Who, What and How? Albert Einstein once said “Nothing compares to the simple pleasure of riding a bicycle.” At Chicks Who Ride Bikes we couldn’t agree more. In an instant, cycling can transport you back to your childhood. The warmth of the sun on your skin, the sounds of your neighbourhood all around you, and the wind sweeping across your face (if you feel the wind in your hair, you’ve most likely forgotten your helmet). You can change up what you do on the weekend, exploring your local area with friends or your partner and, of course, crackers, cheese and wine in tow. You can plan a solo adventure abroad, taking in the scenery and cuisine on the Amalfi Coast or get to know the locals in Iceland like CWRB Pepper Cook. If you’re really short on time, you can even just use your bike to get to work and arrive feeling energised instead of drained. Keen to get started? We here at Chicks Who Ride Bikes have put together a taste of some of what is out there just for you! An environmentally and financially savvy way of getting around. Whether commuting to work or enjoying the freedom that riding on the open road has to offer, road cycling is great. It’s good for fitness and when done in a group with friends can be an awesome social activity. Enjoy a coffee on a Sunday morning, or an ice-cold beer at the end of an afternoon ride. Road cycling is gaining popularity here in Australia and our cities are becoming more cycle friendly. Cyclo-cross, or CX is thought to have initially started as a way for road cyclists to train and remain fit over winter. They would race each other from town to town cutting across local farms. Long gone are those days! This sport is popular amongst North Americans and Europeans but is great fun and can be done right here in Australia. Riders typically conduct multiple laps of a short course where the terrain will vary between paved, wooded trails, sand and grass. There are also very steep sections and obstacles such as stairs thrown in – which require the rider to dismount and carry their bikes. Now BMX might not be the first thing that comes to mind when women consider taking up cycling or looking for a new type of cycling to try but BMX isn’t just a load of 10-year olds hanging around in a skate park. BMX can be great to improve your bike handling and control. You can improve (or learn) to jump and do drop offs, and BMX racing tracks can be great for perfecting steep berm turns. There are also the pump tracks where you can improve your body position and keep the bike moving without peddling. When you picture track cycling, you probably picture the Olympics right? The steep sided velodromes, the teardrop shaped helmets, the solid disc wheels? Well, you would be correct. That is track cycling. However, like other types of cycling you don’t have to start at Olympic level and there are easy ways to get into this sport. Head down to your local velodrome and they can show you how it’s done! Check out a track near you here. How do I connect with other riders? Social media is a great start. There are bound to be cycling groups on Facebook in your neck of the woods. Go to Chicks Who Ride Bikes on Facebook if you are struggling and we can put you in touch with riders in your area. Take it to the next level ? Thought about coaching? Whether you ride the trails and are looking to graduate into jumping. Or want to improve your road technique for your upcoming Ironman? Coaching can be a valuable tool. As a beginner it can save you a lot of pain, and as an experienced rider it can fine tune the epic skills you already possess. You can also sign up for skills workshops and find others to learn alongside! Travelling, or bike packing is a great way to see not only your own back yard, but even interstate or international. More and more women are choosing to adventure abroad and are using bicycles to do it! Events are not just for those lining up for a spot on the Olympic team. There are different grades and you can still compete as a beginner in all disciplines of cycling! Events are a great way to improve your confidence and test your skills. Women’s only events are becoming more popular with Chicks in the Sticks and Fox on the Rocks gaining popularity every year. Events are also a great way to meet other riders of your level in your area that you can ride with later on. An achievement for you, and money for the good cause of your choice. There are 200km rides for Cancer, 20-80km rides for Heart Disease, 1200km rides for kids - and everything in between. Just a quick search for your favourite cause will likely find a bike ride to raise money for it. Check out sites like www.everydayhero.com and select the charity of your choice. Alternatively, go to your state cycling website and search for charity rides there. For any women who are looking for an introduction to cycling. 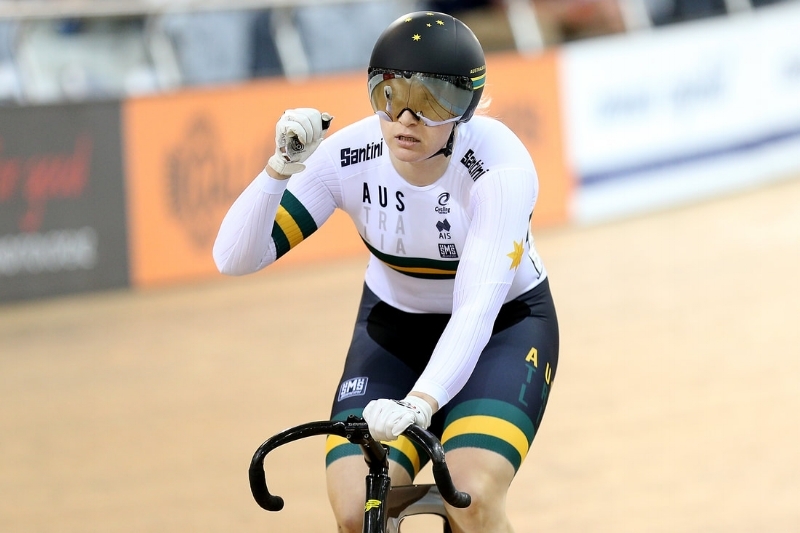 Here in Australia, Cycling Australia (CA) have a program called She Rides. 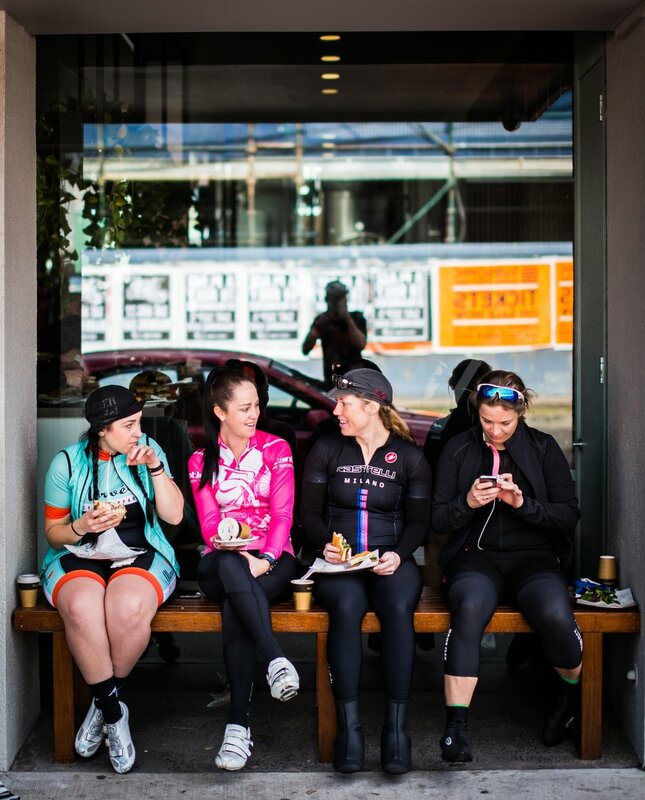 She Rides is for women, delivered by women so you can feel at ease as you get to know your bike and meet women looking for an adventure – just like you! This article DEFINITELY isn’t exhaustive. There are categories within each of the cycling types mentioned above. Get in touch with us if you want to know more! If you are new to cycling (or even if you haven’t got a bike yet! ), try joining a local women’s cycling group for beginners online and asking questions before you get started. Sep 14 On Ya Bike!